Thank you for your service above and beyond our expectations. 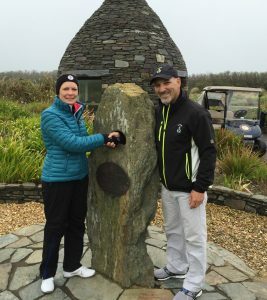 Your accommodation’s and course selections made our dream trip to Shannon Ireland a reality. Having you only a phone call away and heading up our luggage search even though you did not book our flight made your services beyond compare. We continue to sing your praises since our return and will be in touch for our future excursions.